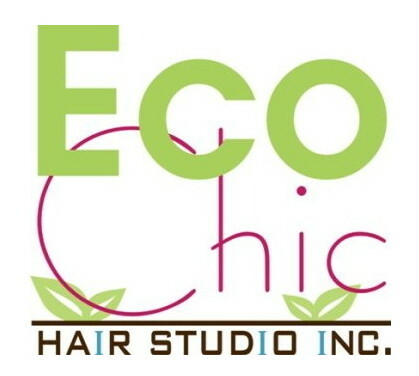 Products - Website of EcoChic Hair Studio Inc! 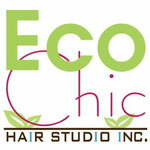 Eco Chic is an Ecologically focused full service hair studio. 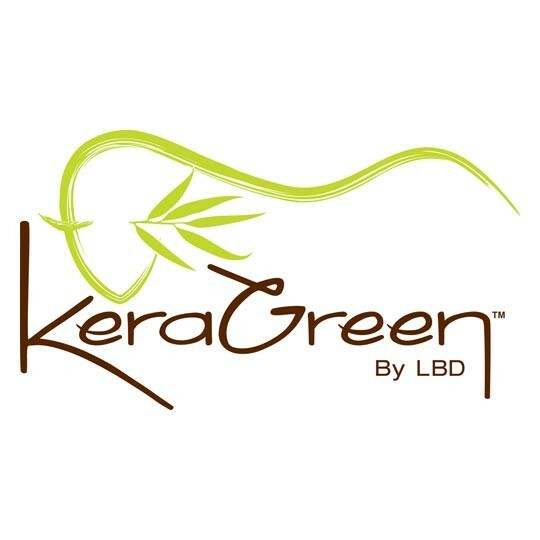 Located in the heart of Bedford. 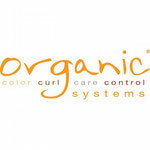 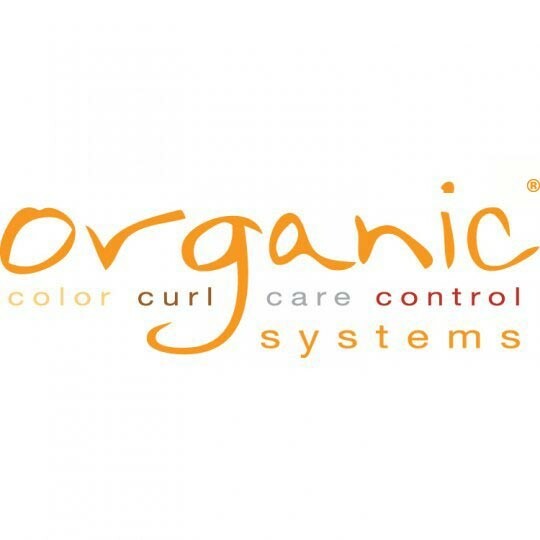 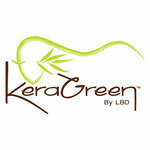 We offer an exclusive, professional line of organic color, shampoos, conditioners and styling products. 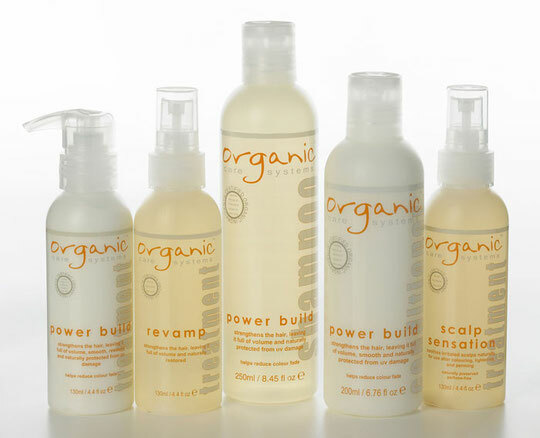 We are a Vegan salon and none of our products have ever been tested on animals.